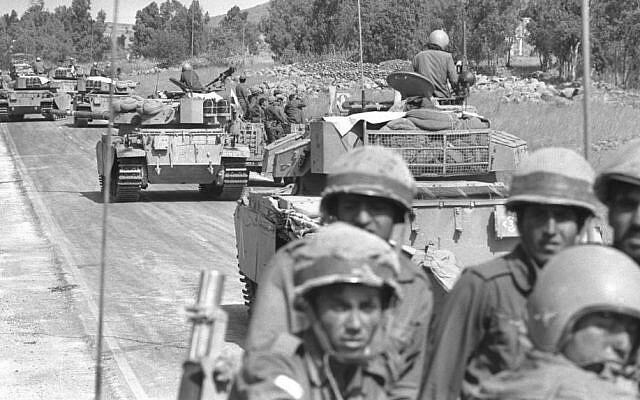 As Israel rushed its reserves to meet the surprise Syrian-Egyptian attack opening the Yom Kippur War in 1973, it simultaneously dispatched border police contingents to Arab Israeli enclaves for fear of unrest. But Israel’s Arabs did not rise up. 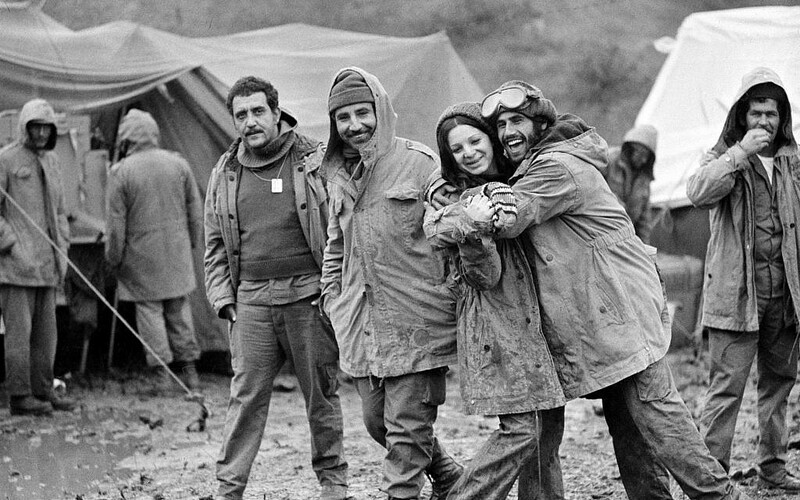 Instead, in this most trying period in Israel’s history, they volunteered to replace mobilized Jewish reservists, worked on kibbutz farms, signed up for civil defense work, gave blood, and bought government bonds to help finance the emergency. For almost two decades after Israel was founded in 1948, its Arabs had lived under martial law, restricted in their movement and closely monitored by security services. 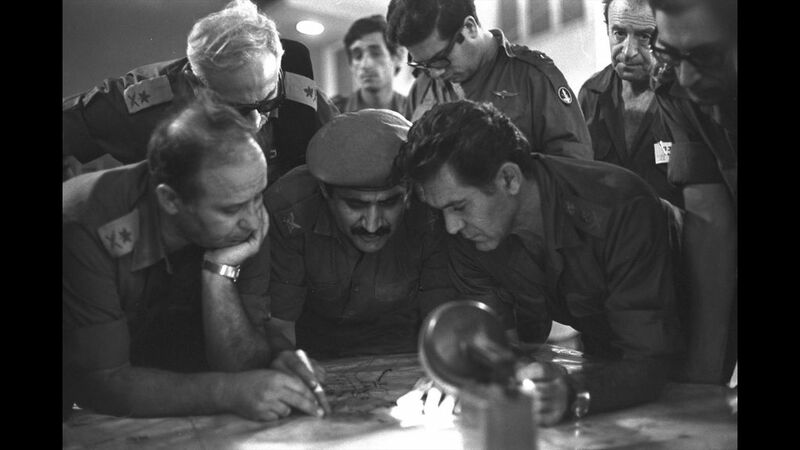 They had cheered on the Arab armies which attempted to annihilate Israel at its birth and their loyalty to the Jewish state remained suspect, at best. However, in 1966 the government abolished military rule in the Arab sector, offering residents there a sense of normality for the first time. The government initially refrained from involving the Arab population in efforts to stabilize the home front. “But after a few days,” said Toledano, “we saw that they were offended by this attitude.” Offices were opened in seven Arab communities to register volunteers. The bonds sold to thousands in the Arab sector had the word “war” deleted from the “war bond certificates” they received. This way, Arab Israelis could express support for the state without overtly supporting a war against Arab states. 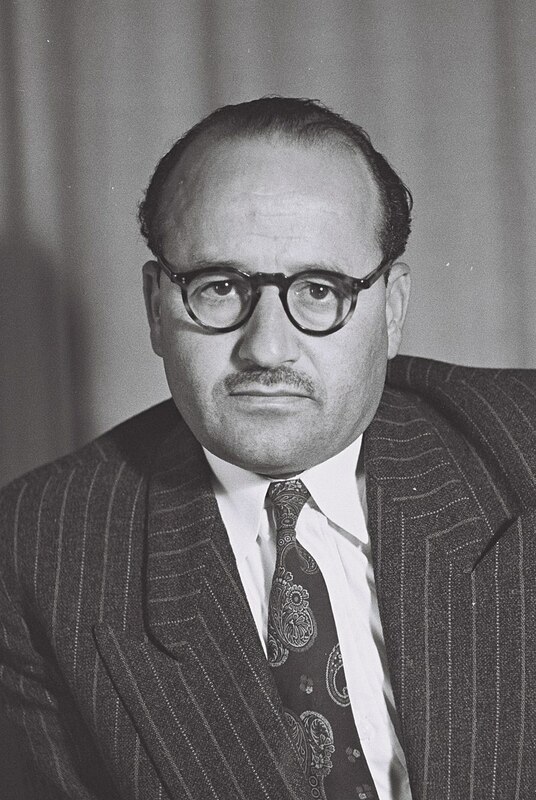 Given the fierce war raging, virtually no notice was taken in the rest of Israel, then or thereafter, of this exceptional moment in Arab-Jewish relations. 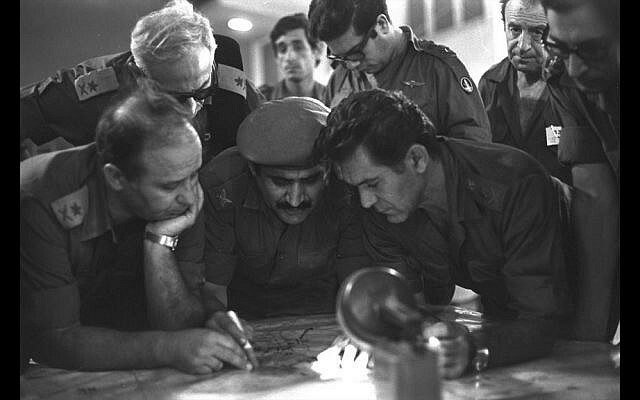 During the first days of the war, the Syrian and Egyptian armies broke through the Israeli defenses and looked like they might win. In volunteering their services at such a time, the Arab Israelis who did so were in effect identifying with the state. (Arab Israelis were not drafted.) It would be learned from Syrian military maps left behind on the Golan battlefield that the only specific objective designated by Syria inside Israel was Nazareth. 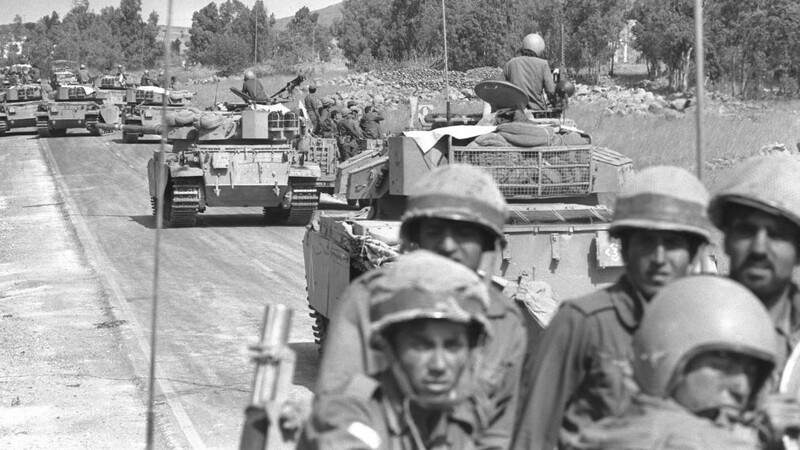 I stumbled on the story during the second week of the war as I was driving back to Jerusalem from the Golan, where I had been reporting for The Jerusalem Post. Passing a road sign, I glanced at it idly and then braked. “Nazareth,” it said. I had not thought about the impact of the war on Arab Israelis until that moment. What was happening with them? Nazareth was the largest Arab city in Israel. I turned the car around. Climbing the Galilee hills, I came upon a roundabout that lay between Arab Nazareth and the Jewish town of Nazareth Illit, which had been founded in the 1950s as a sentinel overlooking the Arab city. The border of the traffic circle was lined with tables bearing soft drinks, sandwiches and cakes. Several military vehicles had stopped and soldiers emerged for hurried snacks. In villages and towns throughout the country local women had set up similar roadside refreshment points for soldiers heading for the fronts. But there was something different about this one. All the women at the tables catering to the soldiers were Arab. In his office in Nazareth Illit, Mayor Mordecai Allon told me that residents of Arab Nazareth and nearby villages had been driving up the hill since the war began to volunteer their services to the municipality. Jewish-Arab relations had never been better, he said. He urged me to visit “Seif,” his counterpart in Arab Nazareth, Mayor Seif e-Din Zouabi. He telephoned him to say that a reporter would soon be down to see him. The two chatted amiably, like old friends. Zouabi told me that he and Mayor Allon had spoken on the phone to each other at least twice a day since the war began. On the second day of the war, Zouabi held a rally in the Arab city “to express support for the state.” Six hundred residents turned up. Next Post ¿Cuál es el significado más profundo de Sucot?